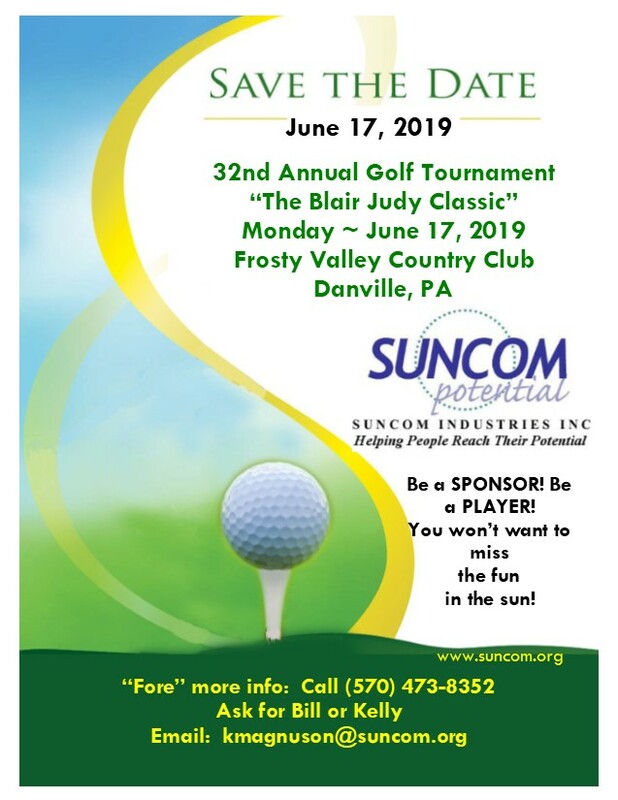 SUNCOM Industries is a nonprofit, human services agency, which helps people with developmental and physical disabilities improve the quality of their lives. Our goal is to provide the vocational training and skill development for individuals to grow to their fullest potential. 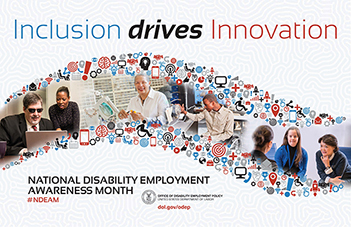 Our services support, educate and empower people with disabilities to be employed and live full and independent lives filled with everyday joys and accomplishments. People with developmental and physical disabilities also dream of having a job, a social life with friends and coworkers, and being independent, no different than your own dreams. SUNCOM offers people with disabilities the opportunity to achieve these goals and live their dream. Thank you to all those who helped make the 15th Annual Dirk Sojka’s Slam Dunk a success! Thank you to all those who have donated to Suncom during this year’s Raise the Region Event; it is greatly appreciated. Check out upcoming events here! Learn more about what Suncom is all about. Check out our most recent Sunlight! ?Copyright 2008, SUNCOM Industries. All rights reserved.